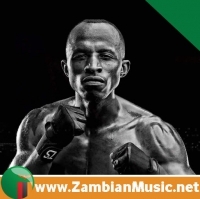 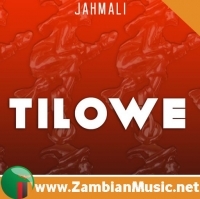 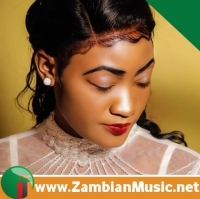 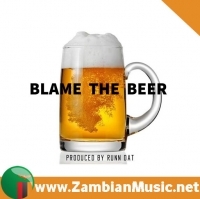 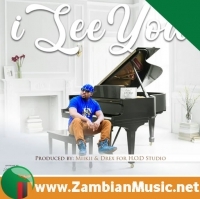 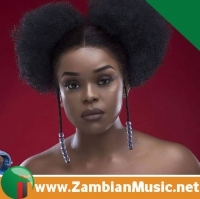 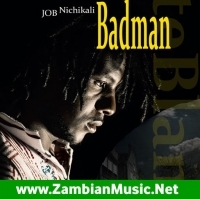 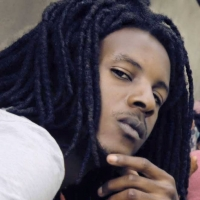 In a few words, J.O.B is a Zambian Producer, Rapper and Songwriter. 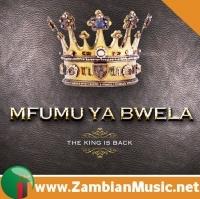 His old friends informed ZambianMusic.net that he rose to fame with his debut single entitled "Going higher" in 2010. 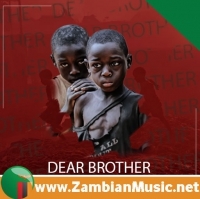 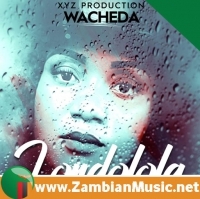 Described as, "catchy, humorous and yet mature"- Times Of Zambia. 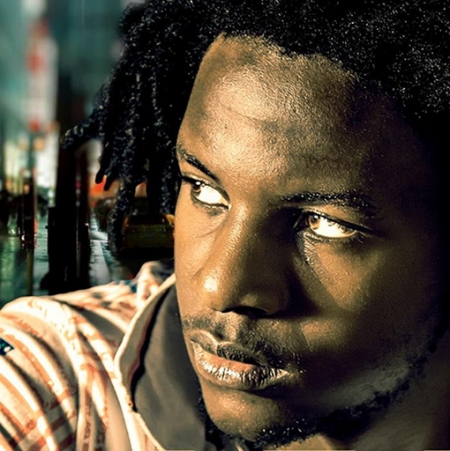 As currently working on his anticipated debut album entitled "Reborn". 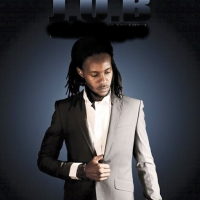 J.O.B fell in love with music at an early age and began rapping and producing in 2006. 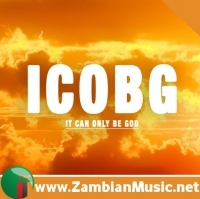 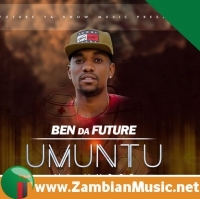 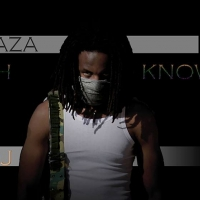 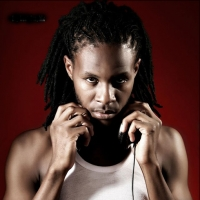 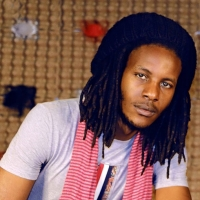 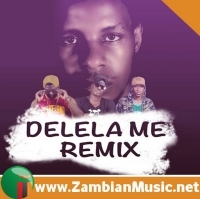 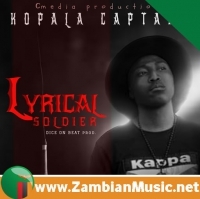 He joined Blazar Studios in 2008, under the mentor-ship of Ben Blazar(Zambia's Producer of the year, 2013-2014).